Location, Location, Location! A diamond in the rough found in the heart of Downtown Lexington. on Transy's campus and walking distance to Rupp Arena. Bike and walk to UK Campus. 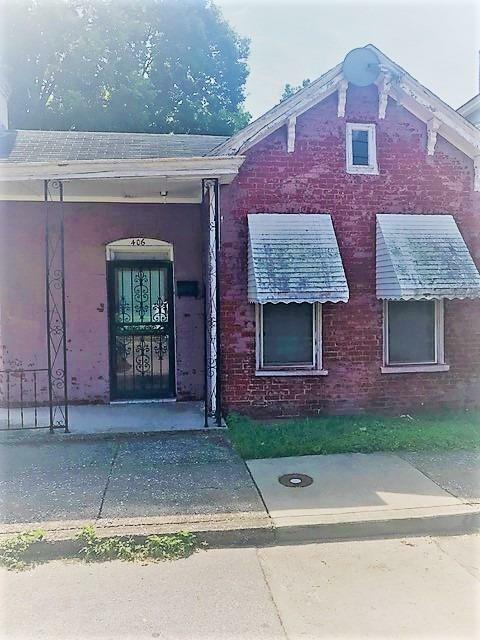 This two bedroom, 1 Bath, eat in Kitchen, Fireplace with Central Air and Heat is located in the revitalized area of Lexington, KY. 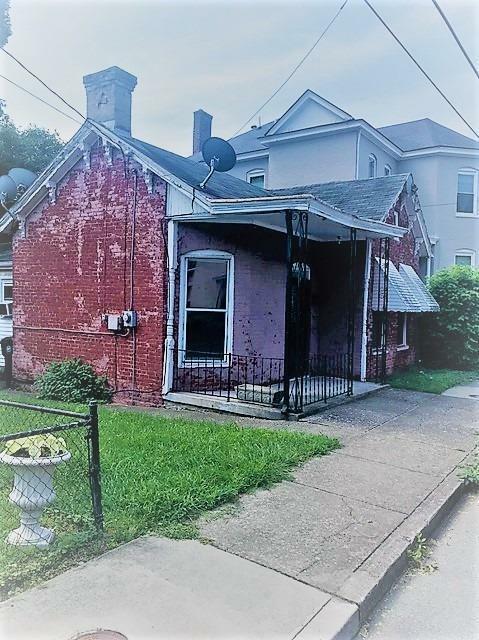 This home has unlimited potential. Even has Rear Access to its property from Morris Alley. 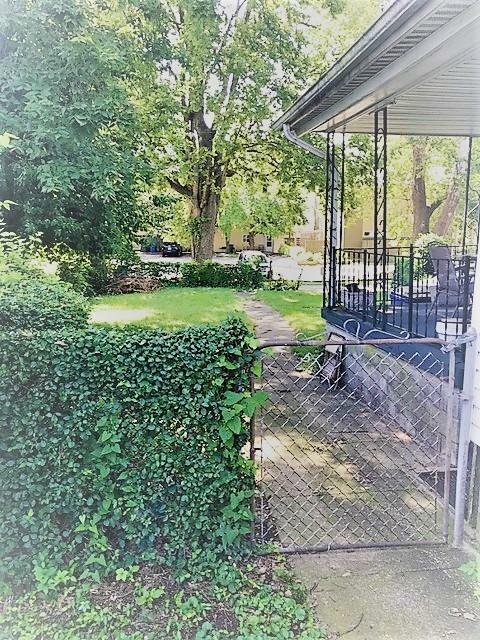 This house is close to restaurants, bars, and groceries. It's over 100 years old, but highly function and quaintly kept. Property offered AS IS Inspection welcomed.